Got an HVAC emergency? 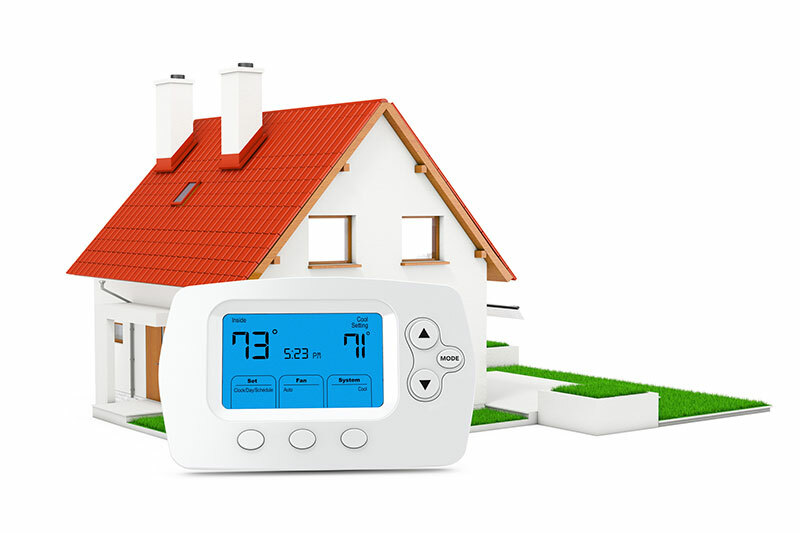 Home Air Services is also available 24/7 to take care of your urgent heating and cooling needs. Home Air Services has been in business since 1953. 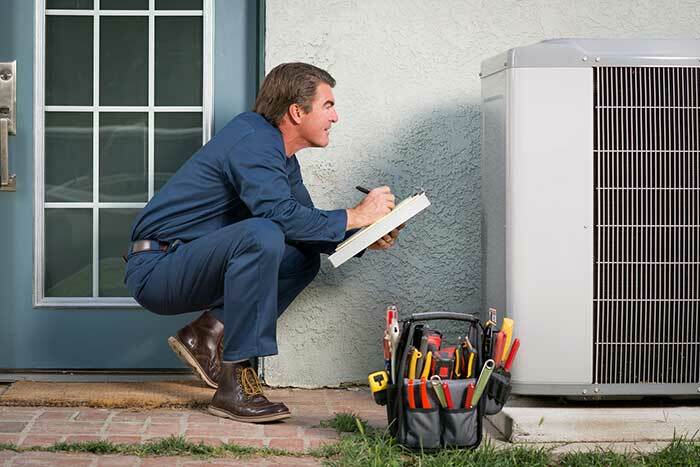 As one of the leading home heating companies in the metropolitan DC area, we provide superior services at fair prices to address the HVAC needs of residential and commercial property owners. 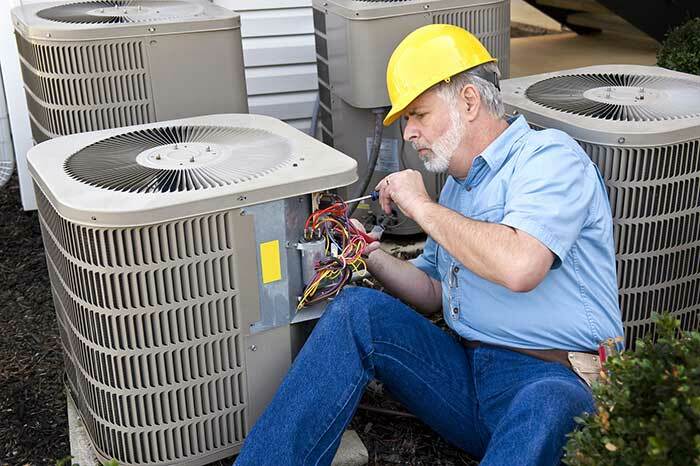 With decades of experience under our belt, we are able to service all makes and models of HVAC equipment, including products from Lennox, Honeywell, Carrier, York, Rheem, Trane, Bryant, Goodman Fujitsu, American Standard and Ruud. At Home Air Services, we are committed to ensuring customer satisfaction so you can expect quality, attentive service like no other home heating companies offer. To learn more about our services, just give us a call at (301) 585-8100 or simply complete our online contact form and one of our representatives will get back to you as soon as possible. 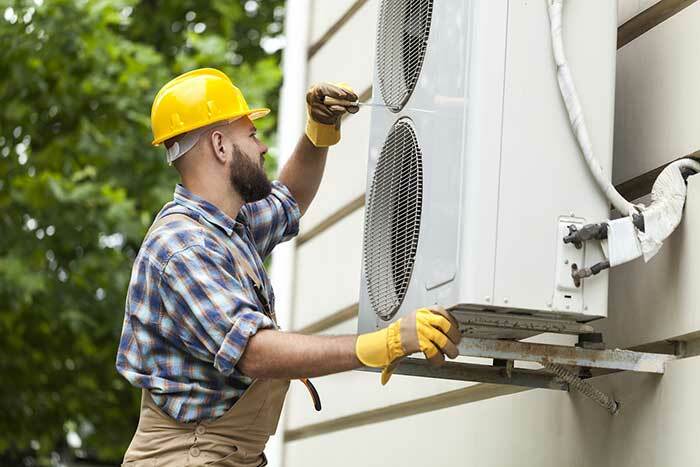 Whether you’re upgrading your heating and cooling system or installing it as part of a remodeling or new construction project, you can count on us for quality products and reliable installation work from NATE-certified technicians. You rely on your HVAC equipment to keep your family comfortable and healthy. So when it’s time for HVAC repair and maintenance, don't take chances -- call Home Air Services, your trusted local professional. Our preventative maintenance program offers exceptional benefits for club members, including regular maintenance inspections and priority replace and repair services. 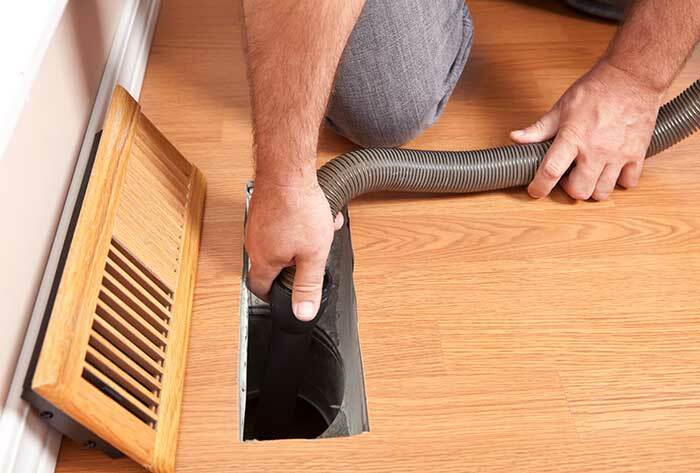 Maryland homeowners turn to Home Air Services, one of the best-known and highly reliable duct cleaning companies in the state. At Home Air Services, we offer a wide range of other residential and commercial services to meet all of your home comfort needs. 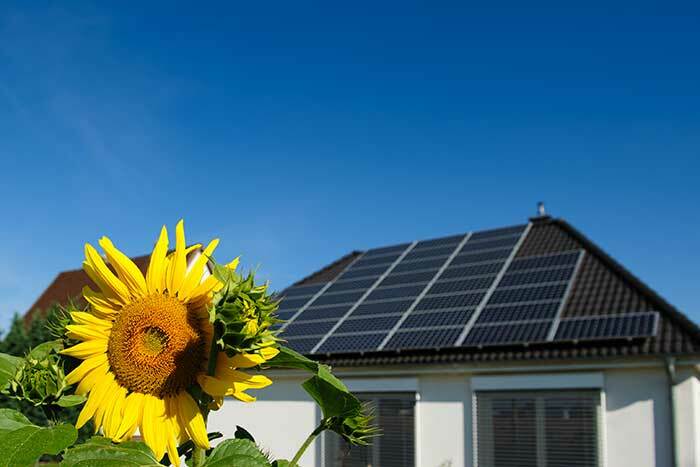 At Home Air Services, we believe that concern for the environment is one of the traits that sets us apart from other home air and heating companies in the area.